The real assets division of US investment manager BlackRock Inc (NYSE:BLK) said it has entered into an agreement to sell five operating wind farms and a single solar park in the UK to Equitix Investment Management. 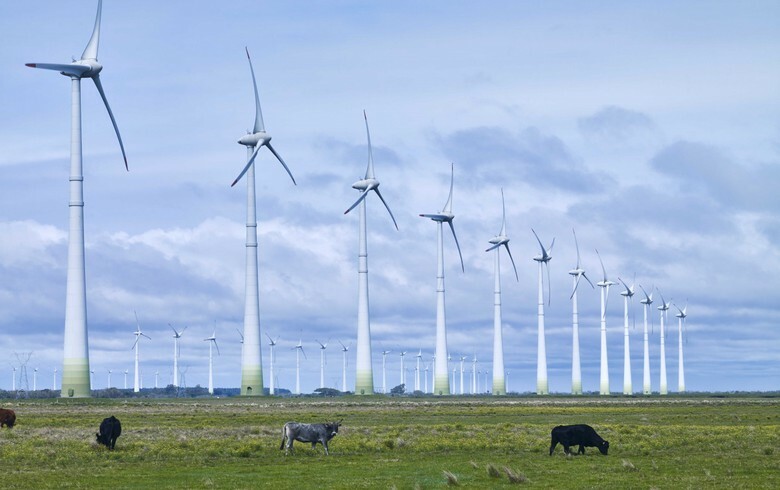 Brazil's Administrative Council for Economic Defense (CADE) approved without restrictions the acquisition by Brazilian renewable energy company Omega Geracao SA of the 303-MW Assurua wind park. Canadian clean energy investor Capstone Infrastructure Corporation (TSE:CSE-A) has bought the 10-MW Watford wind farm in Ontario from Zephyr Farms Limited. US electric vehicles (EVs) and energy storage major Tesla Inc (NASDAQ:TSLA) has sealed a deal to take over Maxwell Technologies Inc (NASDAQ:MXWL), which makes technology used in batteries. 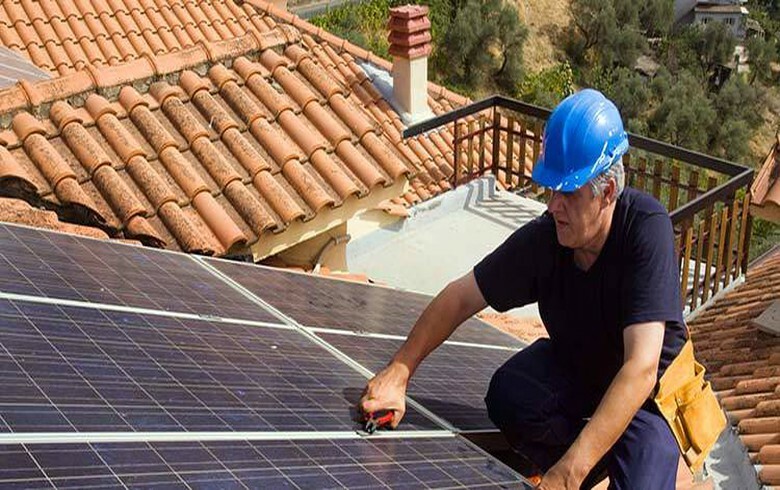 Spanish photovoltaic (PV) projects developer X-Elio, owned 80/20 by US private equity fund KKR (NYSE:KKR) and Spanish engineering company Gestamp (BME:GEST), is on the market with four suitors lined up to buy it, several local media reported, citing financial sources. The European Commission (EC) has given its nod to a plan to change the joint ownership over the 128-MW Formosa 1 wind project off Taiwan by adding Japan’s JERA Co to the tie-up. 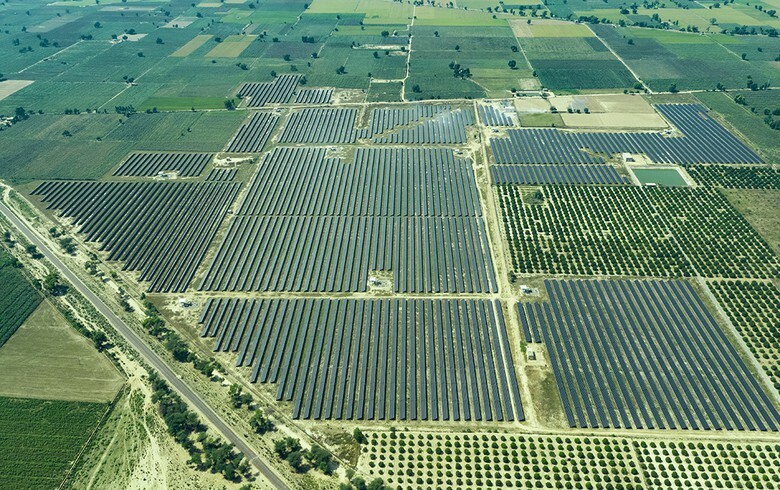 Grenergy Renovables SL (BME:GRE) finalised the sale of three small-scale photovoltaic (PV) facilities in Chile totalling 12 MWp to Latin American power plants operator InterEnergy Holdings. The past year was quite busy for wind and solar with an increase of 23 GW in gross capacity transacted as compared to 2017, according to Green Dealflow's Transaction Database. 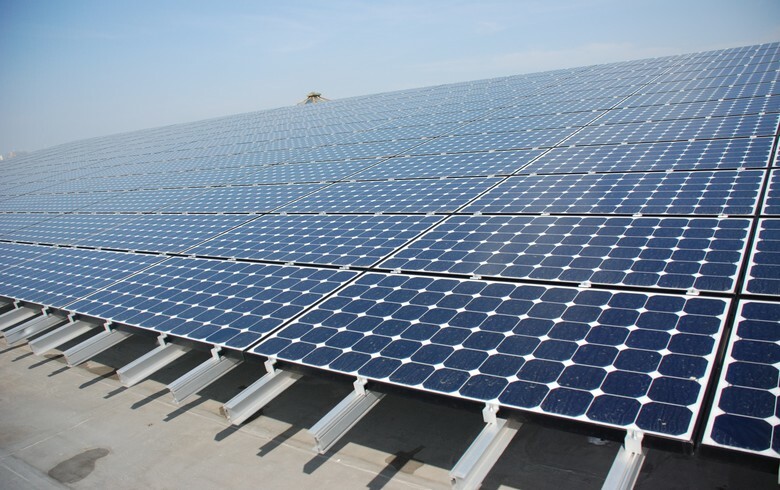 Funds managed by Argo Infrastructure Partners have invested in a 114-MW commercial & industrial (C&I) solar portfolio in the US, it was announced. C-Capture, a chemicals producer that specialises in carbon dioxide (CO2) removal, has raised GBP 3.5 million in an equity funding round led by UK power producer Drax Group Plc (LON:DRX), BP Ventures and IP Group. The Australian unit of Italian oil and gas major Eni SpA (BIT:ENI) has acquired a 33.7-MWp solar photovoltaic (PV) project near Katherine in the Northern Territory. 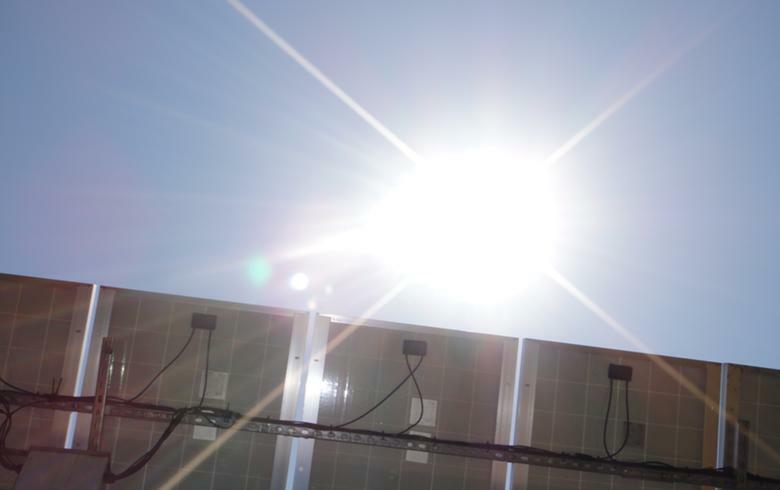 Swiss solar power producer Edisun Power Europe AG has agreed to acquire a 49-MW photovoltaic (PV) project in Portugal from compatriot Smartenergy Invest AG for an undisclosed sum. Swiss solar industry supplier Meyer Burger Technology AG (SWX:MBTN) announced it will sell its photovoltaic (PV) and specialised materials wafering equipment for CHF 50 million in cash. European investment firm Platina Energy Partners said it has sold a 30-MWp solar portfolio in Spain to Spanish fund manager Q-Energy for an undisclosed sum. Zurich-based renewable energy consultancy South Pole announced it has taken over Almach Energy, a UK peer with expertise in corporate power purchase agreement (PPA) advisory services. 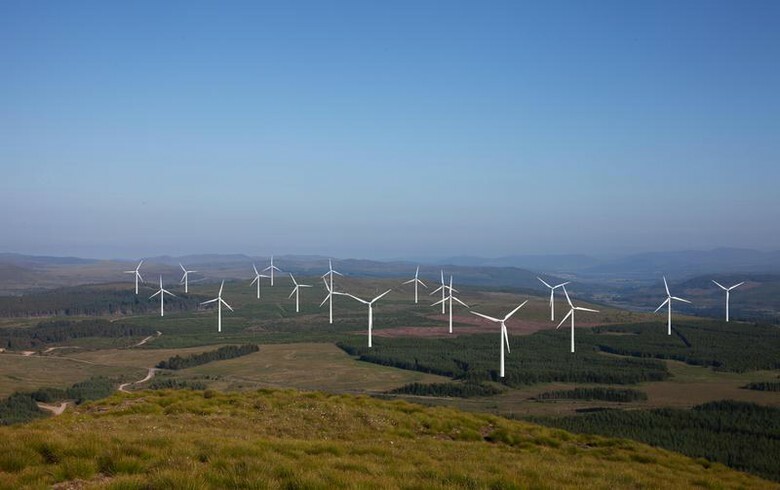 Brazilian utility CEEE Geracao e Transmissao has opened a public call to select companies or consortia interested in acquiring an equity interest in a 52.5-MW wind power complex. Swedish wind power company Rabbalshede Kraft AB said it has acquired the Hoegen wind project in Sweden’s Vaestra Goetaland county. Denmark’s Ørsted A/S (CPH:ORSTED) is selling a 50% stake in a portfolio of offshore wind assets to its partner in the US, New England utility Eversource Energy (NYSE:ES), for about USD 225 million. Texas-based utility-scale solar developer 7X Energy Inc said it has sold a 100-MW solar project in its home state to the renewables unit of Duke Energy (NYSE:DUK). 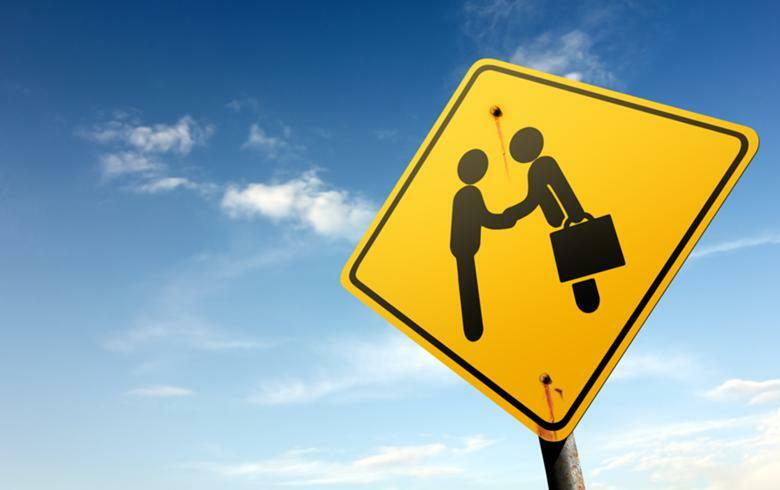 Texas-based company Vistra Energy Corp (NYSE:VST) said it will turn into the top residential electricity provider in the US with the acquisition of electricity and gas retailer Crius Energy Trust (TSE:KWH.UN). European Energy A/S has signed an agreement to sell a part of an 18-MW wind farm in Denmark to an unnamed German investment management firm, the Danish wind and solar projects developer said.